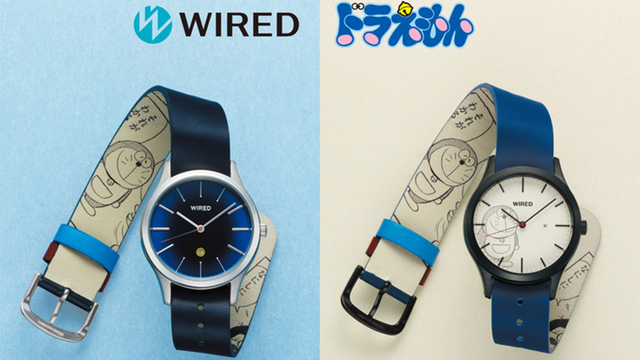 Keep track of your time adventuring, saving the world, or figuring out how to avoid homework with one of these limited-edition Doraemon watches! 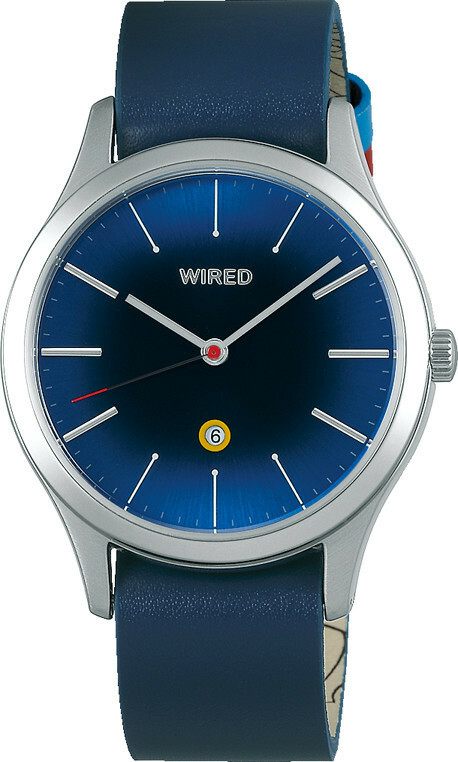 The new timepieces were created by WIRED, and feature two designs reminiscent of the earless blue robot cat we all know and love. 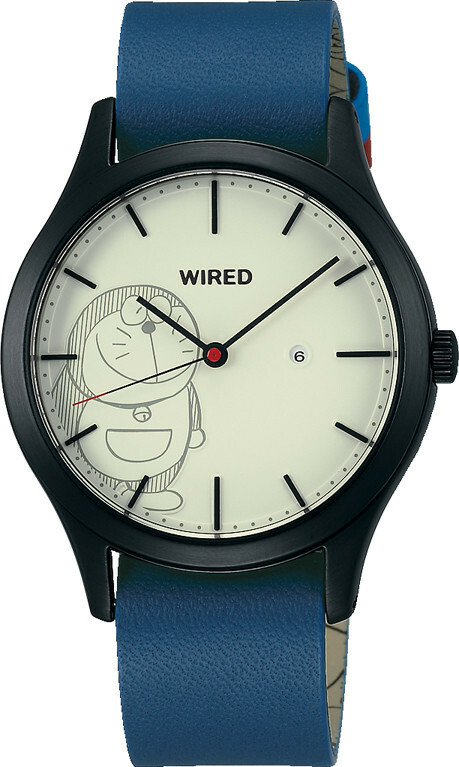 Model 709 subtly recreates Doraemon's appearance in its design: a red centerpiece for his nose, a gold circle around the calendar date to represent his bell, and thicker line at the 2-4 and 8-10 hour marks to represent his whiskers. 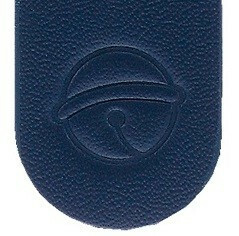 The tail end of the strap also features an embossed image of his bell. 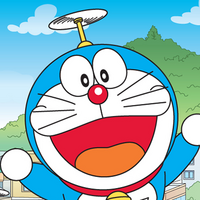 Model 710 is more straightforward, using an image from the very first Doraemon manga installment against an off-white background reminiscent of a comic book page. The face's black frame imitates the borders of a manga panel. Watches are 10,440 yen apiece (tax included), with each design limited to a run of 1,200. They go on sale February 8.